Mandisa has a number of media appearances to her credit, including CBS SundayMorning, CNN.com, and JET magazine. She has been a guest on podcasts such as The Humanist Hour and Ask an Atheist, as well as the documentaries Contradiction and My Week in Atheism. 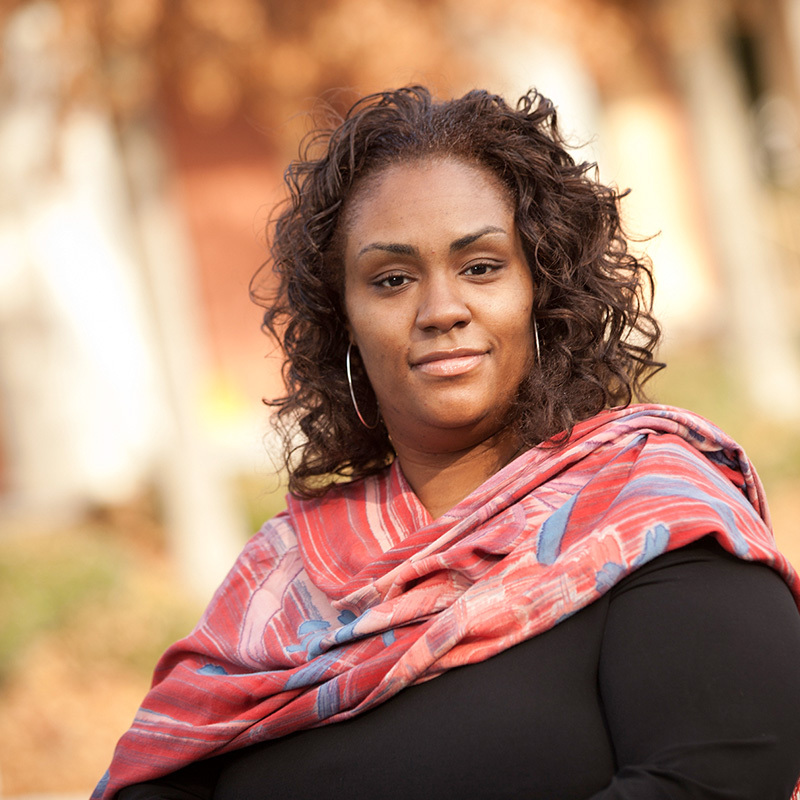 Mandisa currently serves on the Boards for American Atheists and the Reason Rally Coalition, and previously for Foundation Beyond Belief and the Secular Coalition for America. She also is an active speaker, and has presented at conferences/conventions for Freedom from Religion Foundation, Secular Student Alliance, and many others.